Sam Riedel lives and writes in Brooklyn, where he spends his days thinking too much about video games and his nights reading too many comic books. We’re pretty big fans of fantasy games over here at Bolt3, given their time-honored penchant to be batshit crazy. (See also: everything about Age of Mythology.) There aren’t that many truly great fantasy games for mobile devices, though, unless you’re rocking the latest Android smartphone and have ten bucks or more to shell out. For most of the unwashed masses, the best options are hunks of freemium nonsense that make Mass Effect 3 look like Mass Effect. What’s a sorcery freak to do? 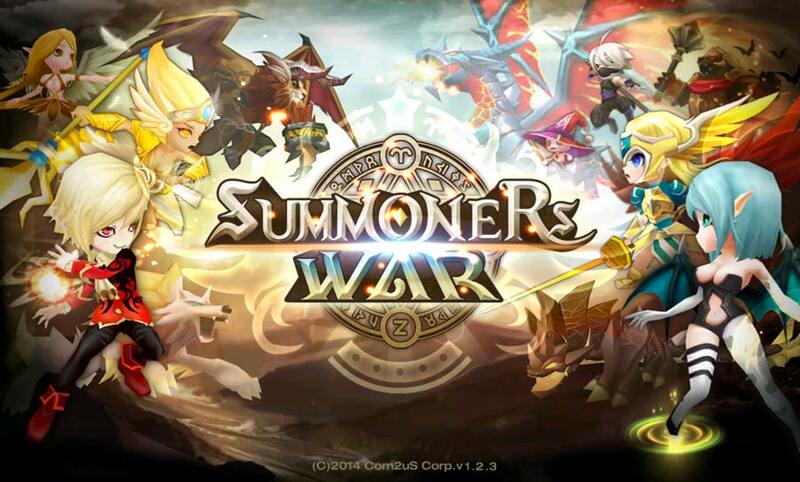 Enter Summoners War from Korean developers Com2uS. It’s freemium, sure–the usual energy and premium crystal junk is still there–but it doesn’t prevent you from enjoying the game for hours. 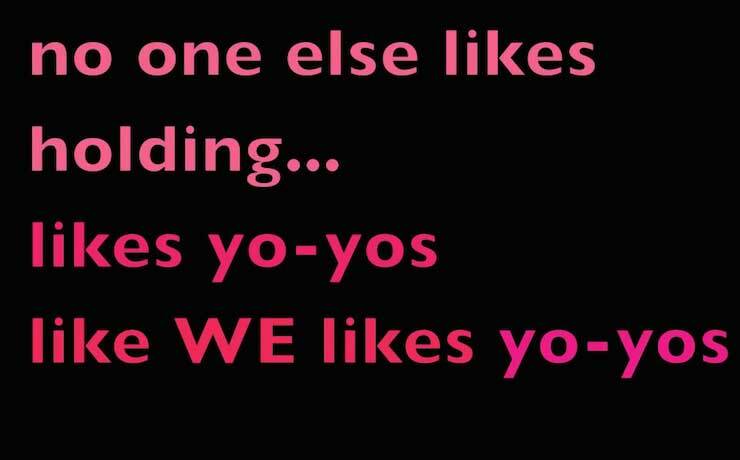 And we do mean enjoy. You start the game off as a magical monster-summoner with your own floating island, which is totally baller, and must then use mystical scrolls to summon said beasts to battle for your own wizardly purposes. There is nothing about that previous sentence that is not radical to the max. There’s even a pretty neat storyline, something that most freemium games sorely lack. It’s not particularly deep–there are some mysterious bandits running around and disturbing spirits, and that’s not great; also wizards get into formal duels every day for some reason–but it’s there, which is the important bit. The battling system is not especially original, either, since it’s really just a Pokemon elemental setup with only five elements, but it still manages to have some nuance. More importantly, there are boatloads of monsters to summon, train, and finally Awaken into angelic monsters of pure light and goodness that can stomp all over your opponents’ frail little bodies. Or just have your pet fire-wolf bite their junk off. Up to you. 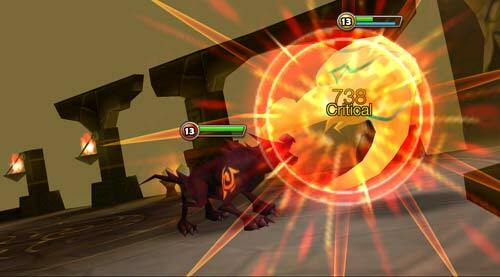 Even better, Summoners War doesn’t make you pay for more energy every five minutes. 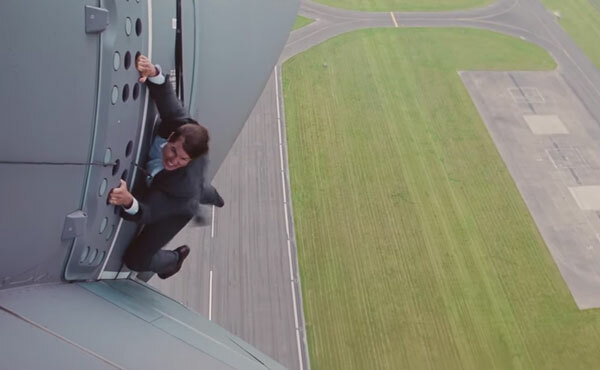 There are plenty of ways to earn energy back during fights or by completing missions. 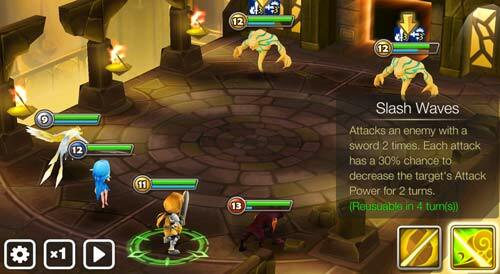 Of course, Summoners War is also a battery killer writ large. In addition, it requires a persistent data connection, which means we can’t play it during most of the time we have set aside for mobile gaming (that is, on the train to and from work). But still, it’s a real monster of a mobile game–pun definitely intended–and for $Free, you can’t really ask for much better. For more on Summoners War tips, tricks, and hacks, check out the unofficial Summoners War Guide. I remember when I was a little kid, I had a ton of books from the Klutz company, who made resources for children about various activities and games. One of the books was about origami, the centuries-old art of paper folding. The technique originated in Japan, where it was a part of Shinto wedding ceremonies, art, and much more. Centuries later, this pale little boy in America was trying to follow in the footsteps of the masters–and failing miserably. If Paperama had been around back in those days, I wouldn’t have had so much frustration. FDG Entertainment has made a new game that allows you to practice origami folds and designs without actually using paper. It’s obviously a less wasteful system than normal paper folding, but also less frustrating. Paperama doesn’t punish you for undoing a move–you can go back and retry everything as many times as you want. Precision and attention to detail is rewarded as you work through over 70 puzzles and create crowns, hooks, animals, and more. 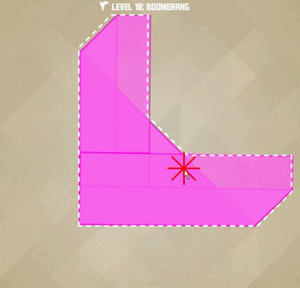 The graphics are smooth and the controls are simple–just tap, drag, and release to fold. The only complaint I had about playing Paperama was that I wanted more! 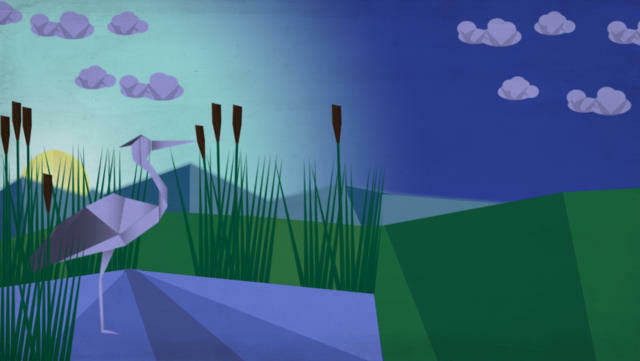 The title screen shows a gorgeous paper world with origami birds, mountains, and scenery. I wanted to see more of that world, and look at my creations in it too. But I’d settle for just another level pack. You can download Paperama from iTunes, and get walkthroughs for every level at Paperama Cheats. We enjoy a rousing game of Guess the Emoji from time to time. 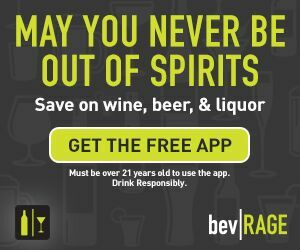 It’s good, mindless fun–the kind that can help you while away a long train ride without killing that screaming kid in the seat behind you, for instance. But sometimes we get jerked right out of the experience by the sheer weirdness of what we’re looking at on our phones. Conversion LLC’s latest Guess the Emoji installment has plenty of those moments. There are plenty of the usual suspects on the answers list, like Spider-Man and Star Wars, but once you get into the higher levels, things get downright strange. Here just a few of the oddballs you’ll find in this game. Three teenagers go on a road trip to Hollywood to try and meet the babe to end all babes: Marilyn Monroe. If you think that sounds like a plan that could quickly end up in stalker territory, you’d be wrong–it immediately ends up in stalker territory. But our hero Roy Darpinian (he of the most improbable last name ever) does get a chance to help out the bombshell actress, so I guess his heart’s in the right place or something. Remember when Leonardo DiCaprio was just a fresh-faced teen, fresh on the scene, without an Oscar in his pocket? Now he’s a man, with a beard and countless blockbusters under his belt and…still no Oscar, actually. 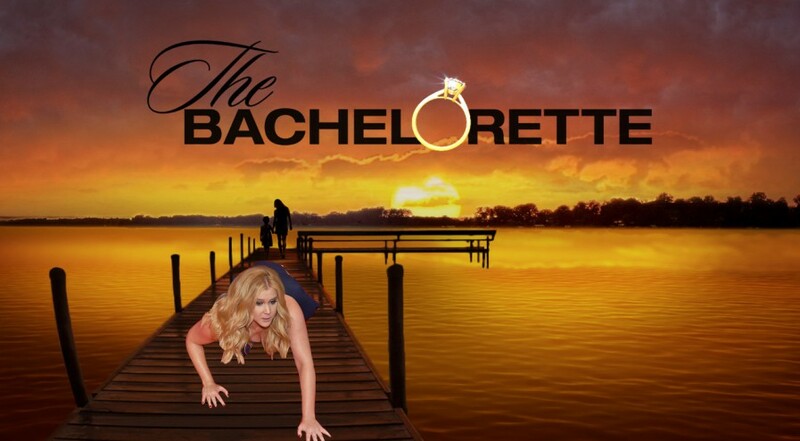 Sorry, Leo. 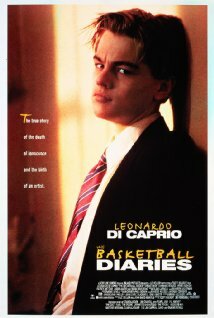 This forgotten 1995 flick sets DiCaprio up as a rising basketball star who falls into the nefarious clutches of drug addiction. This was not a particularly unique storyline at the time, but The Basketball Diaries set itself apart by also casting Mark Wahlberg. Swish! 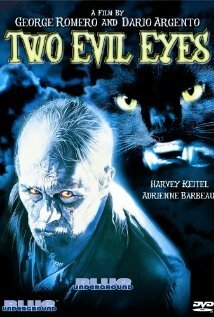 Back in the days when Quentin Tarantino was still being billed as a new director, this oddball film was released, featuring short stories by Tarantino and three other directors–Robert Rodriguez, Alexandre Rockwell, and Allison Anders. The four stories were based on some of Roald Dahl’s adult fiction work, but despite starring talent like Tim Roth, Madonna, and Antonio Banderas, critics roundly panned the whole thing. We didn’t even think anyone remembered it. This is a more surprising addition to the list because it’s so recent. 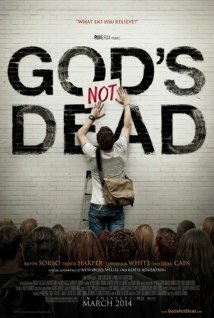 God’s Not Dead came out in March 2014, and was immediately slaughtered in the press. No wonder. This movie has a religious agenda more obvious than that of Moses himself, and even Christians got uncomfortable seeing it in theaters. If you want to watch a two-hour Chick tract with lines like “How can you hate someone who doesn’t exist?”, man, have we got the movie for you. 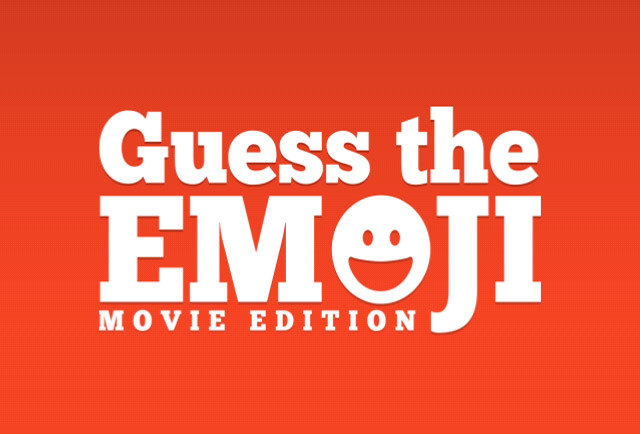 For more crazy additions to Guess the Emoji, keep checking in at Guess the Emoji Answers. Solar roadways are here, and depending on who you talk to, they’re either going to be incredible or kill us all. 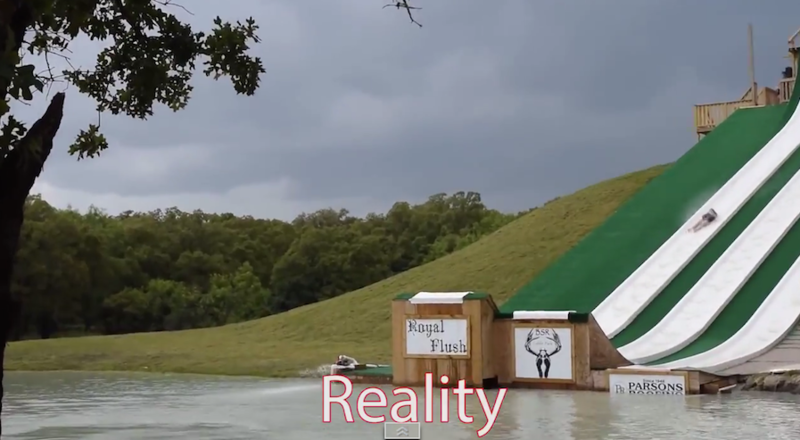 If that sounds like hyperbole, it is–but not by much. There’s so much controversy surrounding the Indiegogo solar roadways project that it seems like the debate is being fueled by…I don’t know, some kind of indefinitely renewable energy source. 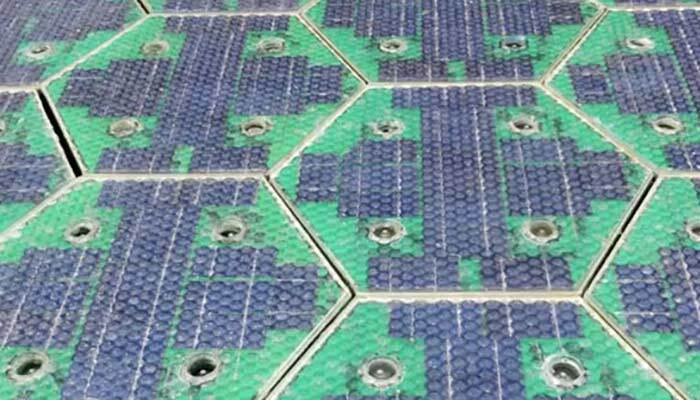 Let’s break it down for those of you who don’t know what solar roads are. Back in 2008, Scott and Julie Brusaw had an idea: to combat the scourge of global warming–at the time a fairly new buzzword thanks to “An Inconvenient Truth”–why not put solar panels on things we make out of asphalt and concrete? This basic idea quickly blossomed into one with a host of new design features. The panels could have LED lights on them to broadcast public service announcements and emergency messages, and have heating elements inside to fight ice and snow accumulation. The Solar Roadways company was born from this concept. The Brusaws dreamed of a world where cars would travel on paths of solar panels housed under nigh-invulnerable glass, guided by LED markers and warned of animals in the road by warning lights. In 2009, the Brusaws got funding from the government to go ahead and start making prototypes for the solar roadways project. They’ve been slowly plugging away ever since, until a few months ago. That’s when they decided to make the Indiegogo solar roadways campaign to raise a million bucks to hire a bunch of engineers that would make the whole concept a reality. (As of now, they’ve only been able to make a parking-lot sized test area.) As of today, they’re just short of two million. That could build a whole lot of hexagons. With success, obviously, comes controversy. People have written about the project for years, but now it’s getting a whole lot more traction. Boosters say that solar roadways are our ticket out of oil dependence, will make road repair much easier, and could herald the second coming of Jesus. Critics remind us that the second coming means the end of the world is near, and express concerns both about cleaning the solar roadways and how much the whole project is going to cost. The Brusaws have lots of answers for these fears on their FAQ page, but not enough to silence the haters, who insist on knowing everything immediately or else the project is automatically a failure. 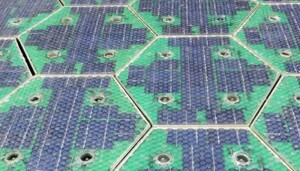 Scott has said he won’t know about definite cost projections until July 2014, after the engineers have had some time to analyze the production of the solar roadways and can devise a way to mass-produce them. We’re willing to wait for answers, ourselves. Solar roadways definitely sound like “living in the future” territory, and if there’s one thing we’ve always wanted, it’s to live in a science fiction novel. You can find out much more about the project on its official website. Yesterday afternoon, the New York Police Department asked their Twitter followers for just one little thing: a photo of themselves with a police officer. 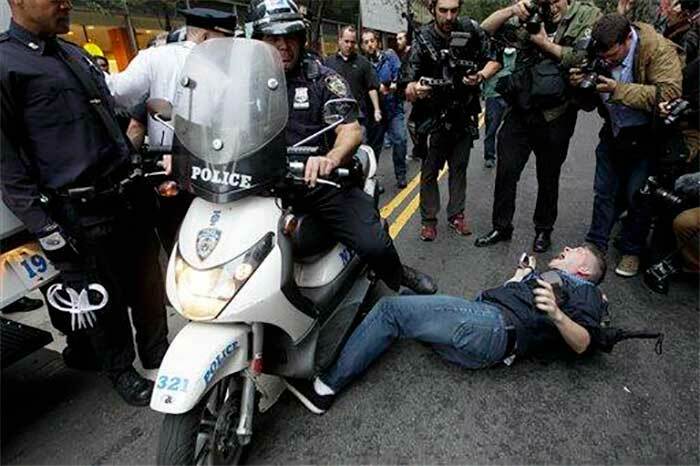 They’ve had so many photo ops, why not show everyone on the Internet what a good relationship New Yorkers have with their–I’m sorry, #myNYPD? 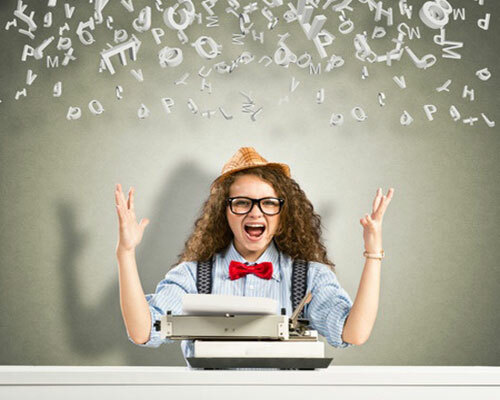 Social media slam dunk! Except that’s the opposite of what happened. Suddenly the hashtag was blowing up with people sharing photos of police brutality and horror stories from dealing with the NYPD in the past. Even if you don’t agree with their message, it’s one of the most spectacular Twitter fails of all time, and I was delighted in so many ways by these tweets in particular. Is this cop trying to stab a guy in the groin with his baton? Poetry found in nature is the finest form of art. We found out some metropolitan police are also expert stylists. Artist Molly Crabapple waded into the fray too. Not everyone posted a picture. Some used this time for reflection. But mostly it was a lot of people getting illegally beaten by a bunch of cops. Good job, NYPD! We look forward to meeting your new social media specialist soon! Patrick Priebe is an enterprising German man whose business just happens to be lasers. Specifically, he runs a business called Laser Gadgets, which is devoted to…pretty much exactly what it sounds like. 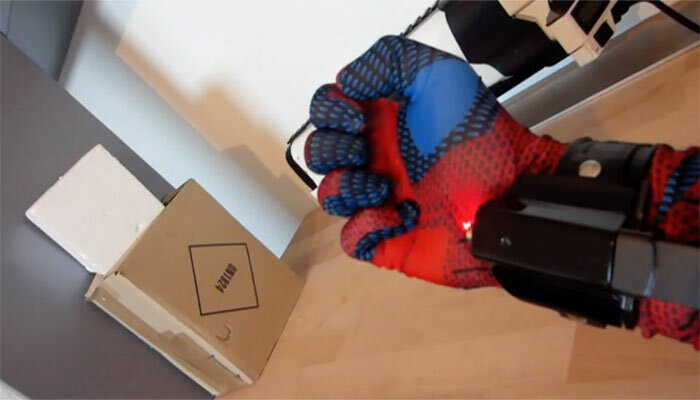 He’s made several comic book-inspired gadgets like some Cyclops laser googles, an Iron Man gauntlet, and a laser rifle (which looks like the gun pretty much every superhero character had in the 1990s). In honor of the Amazing Spider-Man 2 premiere this weekend, Patrick decided the time was ripe for a real, live web-shooter. Unlike Peter Parker’s antique design from 1962s, this model runs on electromagnetic power (which may be a design flaw if you’re fighting Jamie Foxx). Lacking web fluid, however, the inventor went with a tiny brass spear that can be reeled in, like a very pointy grappling hook without the hook. You can’t buy one, but if the video gets over 200,000 views in the next 2 weeks, Patrick says he might make a how-to-guide. Even if he doesn’t, Laser Gadgets is still open for commissions. Follow Patrick on Twitter (@PatrickPriebe1) for updates! The InFamous series of games is one of my favorites in recent memory; I love superheroes, and running around a chaotic city zapping gangsters and jumping off of skyscrapers is precisely what I call a good time. But as good as they are, the series isn’t without its flaws, least of all when it comes to glitches. I fondly remember one instance in the first game when I encountered a civilian who’d fallen halfway through the sidewalk and whose arm was extended approximately six feet, trying to peer into a trash can. InFamous: Second Son is no exception–if anything, it’s upped the ante for weird bugs that made it past playtesting. 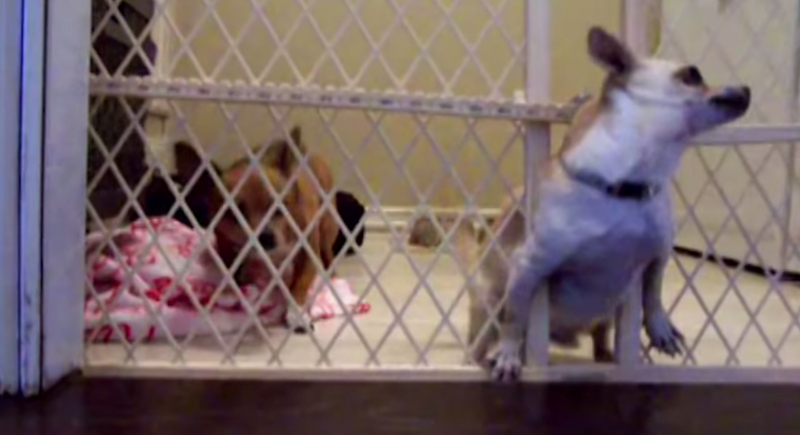 YouTube user Jazuhero recorded this bizarre occurrence for our enjoyment. Delsin is just speeding around town, minding his own business, when he gets swallowed by a building! Eek! 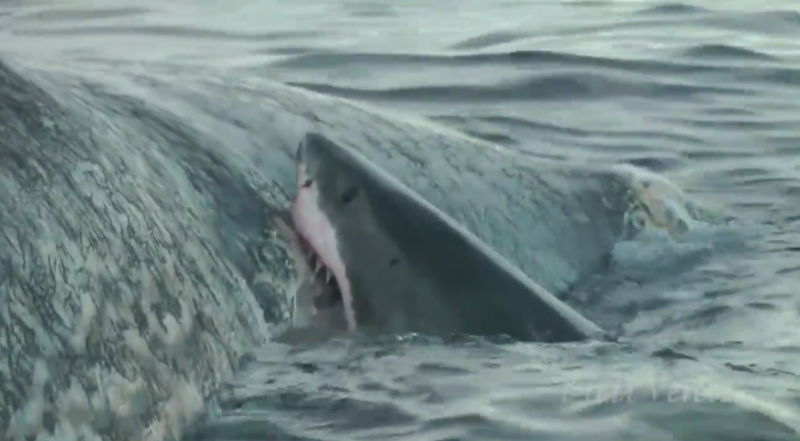 To make matters worse, things get exceedingly trippy once he’s inside its concrete belly. Always the pragmatist, Delsin decides his best bet is to raise the roof for about half a minute…and then things get even weirder. 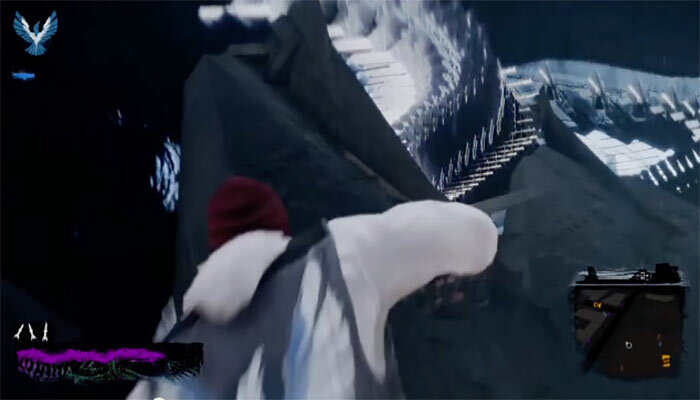 Watch the video below for the grooviest game of InFamous you’ve ever seen. (If you’ve got a history of epilepsy, this might not be up your alley.) Now, where did I put that blotter paper…? It’s been a rough few weeks for international news. That whole Ukraine situation is just getting worse, and the Oscar Pistorius trial is depressing in a huge way. So I was delighted to hear some good news out of Poland today, as a judge overturned a previous ban on the Pastafarian religion. R’amen! 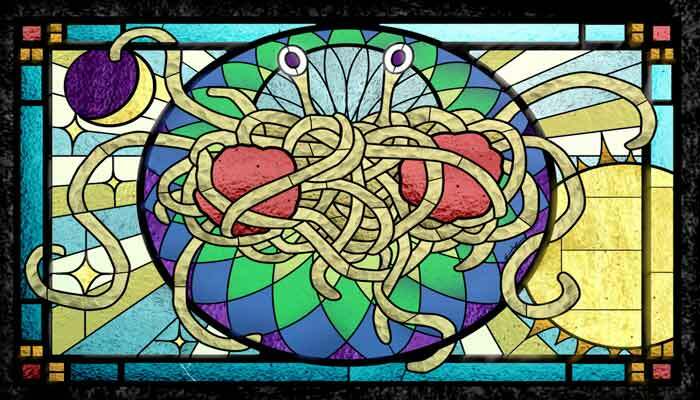 If you weren’t big on religious satire in the mid-2000s, Pastafarianism is a “faith” that professes to worship the Flying Spaghetti Monster, a collection of noodles and two meatballs that created the whole of existence, beginning with pirates. Believers typically wear colanders on their heads as a demonstration of their faith. If it sounds ridiculous, it’s supposed to–the whole thing is a satirization of religion in general and the concept of Creationism in particular. Still, the ruling is a huge blow for free speech and progressive thought, and Polish Pastafarians are boiling over with pride. 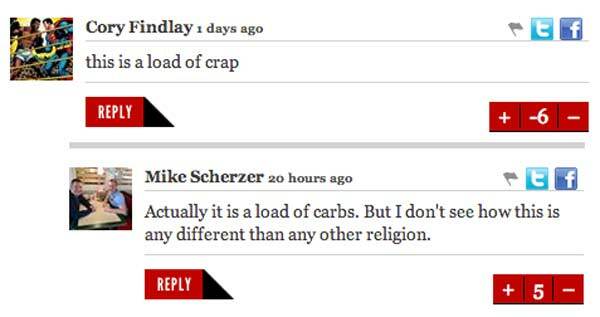 Reactions on comments pages across the Internet were just too good not to share with everyone. Here are some of the finest. This guy on Fark was overflowing with happiness. But his joy was nothing compared to that of the Man Upstairs, who really needed a break. Some people, like Betty here, got punny (or should I say penne?). But Betty couldn’t compare to the A-game of Truthiwant, who saw an opportunity to use his pasta knowledge and went all the way. However, not everyone was pleased by the development, even those who are big fans of noodles. Apparently neither did Cory, but Mike was kind enough to explain the concept for him, and gave a quick lesson in nutrition too. Also in the “missed the boat” category was Suz, who doesn’t realize that Poland hasn’t been a communist state since the 80s. But even with the haters, His Noodly Appendage continues to touch us all, as this awesome dude can attest. 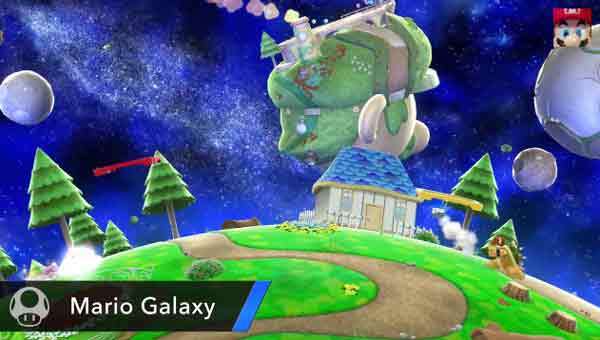 14 Awesome Things We Learned About the New Smash Bros.
Nintendo Direct streamed a massive sneak peek at the new Smash Bros. games yesterday on YouTube, and holy hell, people, these games are going to be incredible. Here’s just a little taste of the badass shiz we can expect to see later this year when Smash Bros. comes to 3DS and Wii U systems worldwide. 1. We have a release date! Kind of. 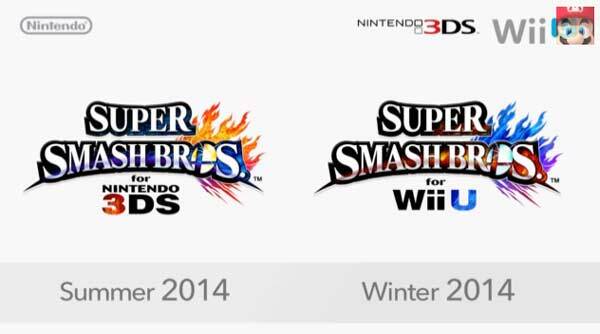 Smash Bros 3DS will help us while away the hot summer, and the Wii U version will keep us warm in winter. Win-win. 2. Every level will have tons of music from every game you’ve ever loved. 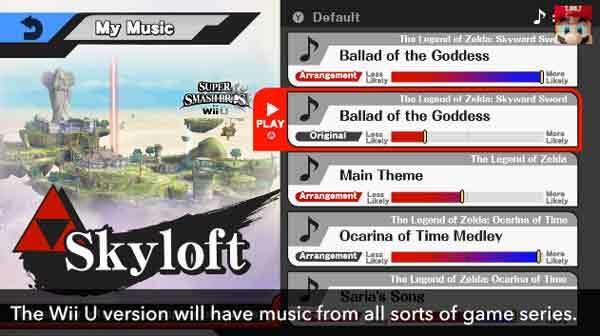 Less so for 3DS players, but they’ll still be able to choose from two different songs for each stage. 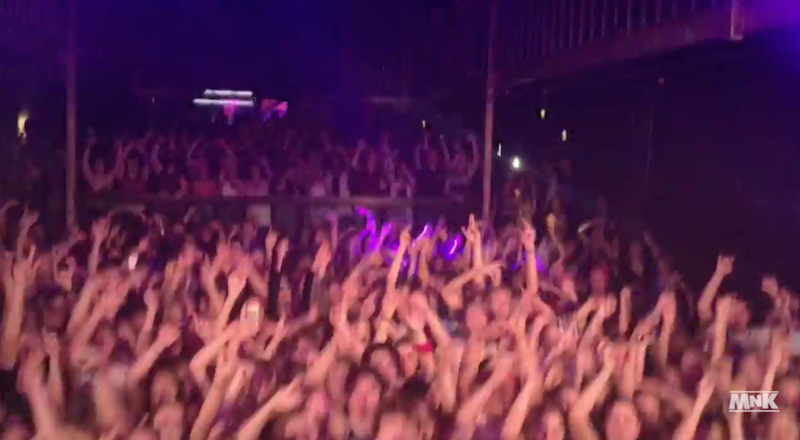 I hope you’re ready to get crazy with physics all over again! 4. 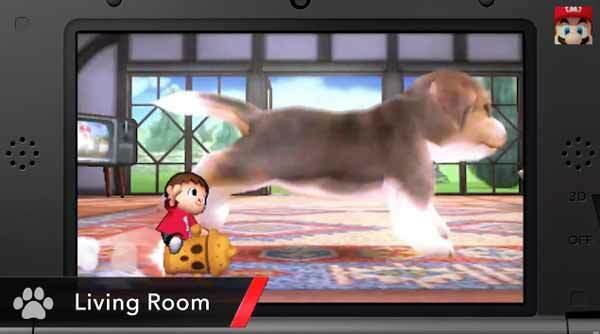 …while 3DS players get to romp around with NintenDogs. 5. There will be a host of new items to choose from, including this doozy. The X Bomb will spit fire in four directions all across the stage. But brace yourself, because it’s nothing compared to the Mario Kart Blue Shell. 6. 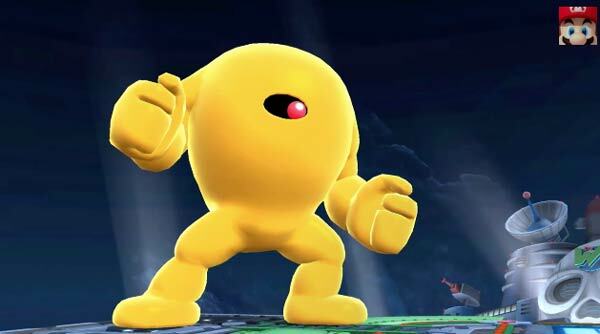 Boss battles will be a new feature on numerous stages, including the Yellow Devil from Mega Man. Looks like Cyclops’ secondary mutation cost him his junk. 7. 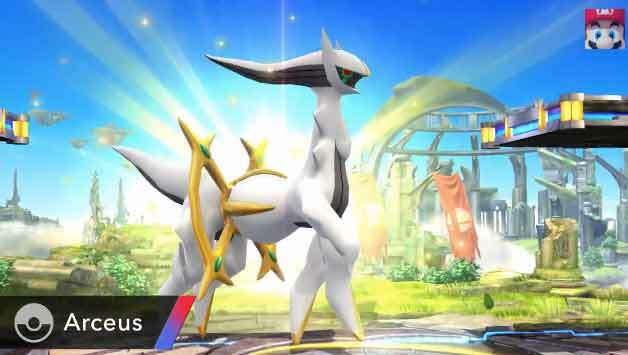 New challengers include Greninja and Charizard, plus separate character slots for alternate forms of fighters like Sheik and Zero Suit Samus. 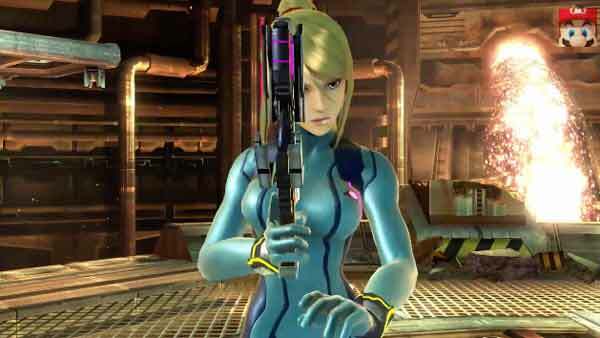 Ladies and gentlemen, Zero Suit Samus–still the sexiest video game character ever, now with rocket boots. 8. 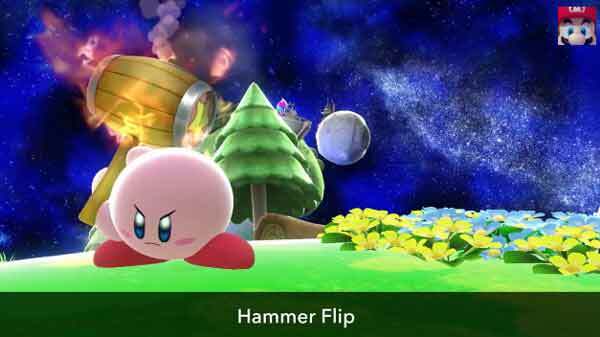 Returning challengers will enjoy an array of brand-new moves, like Kirby’s adorable fire-powered Hammer Flip. Omg, he’s even cuter when he’s angry! 9. Master Balls will make their debut, so you can summon Arceus, Palkia, and many more legendary Pokemon separately from more common pocket monsters. Slap some Powerglove on the stereo and get ready to rumble. 12. 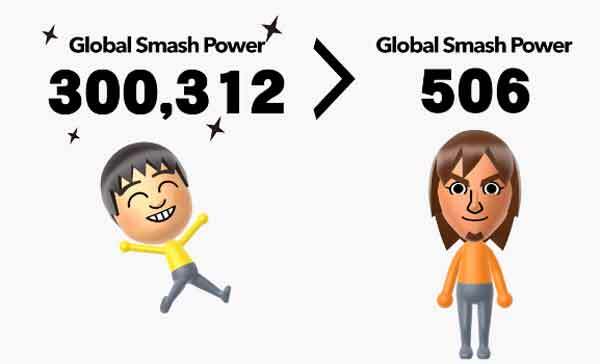 Nintendo also has a new ranking system that tells you how many people you’ve outscored online. 13. 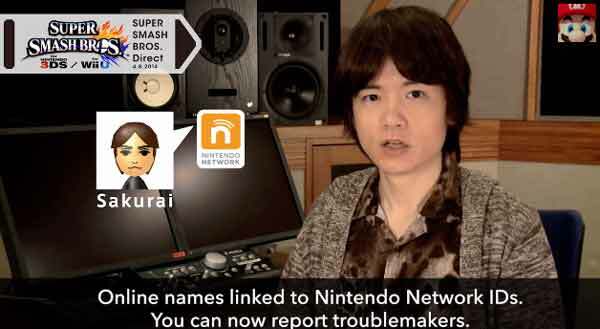 Masahiro Sakurai also told players about new security measures that will deter cheaters and assorted online miscreants. 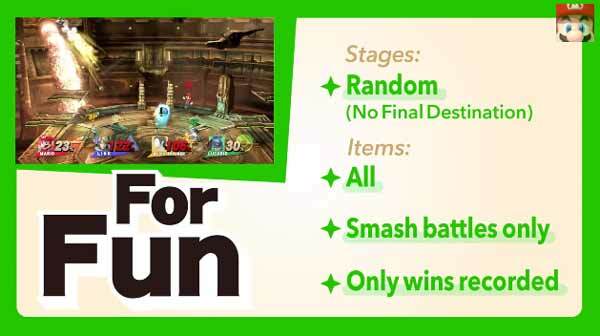 And Sakurai will then personally come to their homes and beat nine kinds of hell out of them. 14. 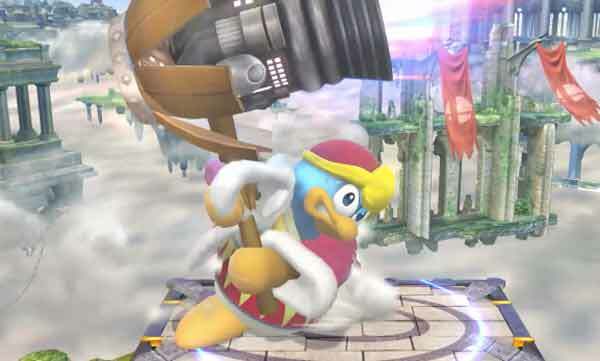 But let’s be honest: the best reveal of the night was that King Dedede will be making a whole bunch of super wacky faces in every match. 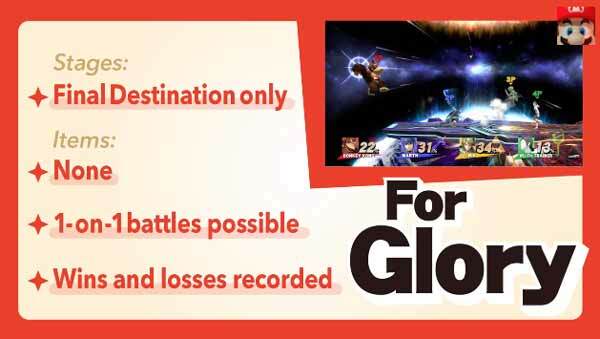 Dedicated smashers can watch the whole video right here. 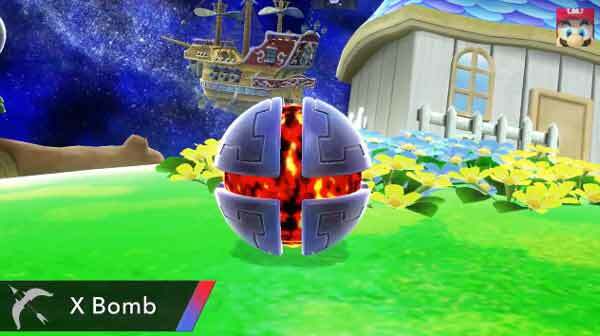 Trust me, it’s totally worth it to see the Animal Crossing Villager’s macabre final smash in action for the first time. 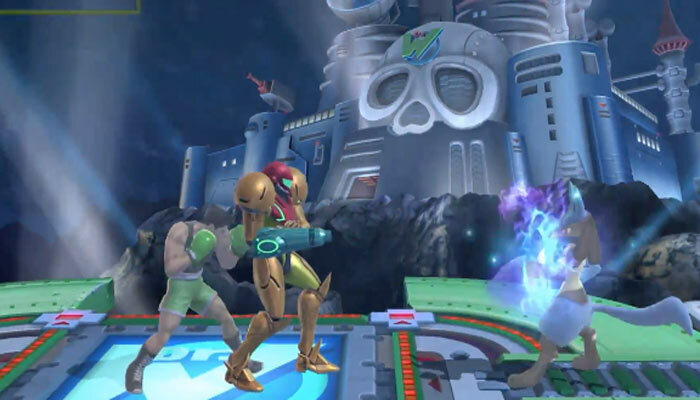 Personally, I just can’t wait to start kicking people in the face with Samus’s new rocket boots. Summer can’t come fast enough.